There are 2 shops proposing this game for download at an average price of $ 8.83. We found the best promotion ongoing with a discount of 64%. 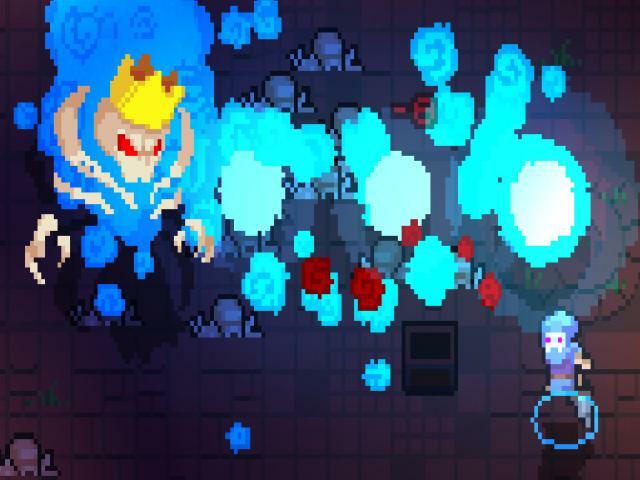 Although it's not currently finished, Dungeon Souls already showing heaps of promise in its developmental stage and is shaping up to be a fine addition to the modern rogue-like genre. 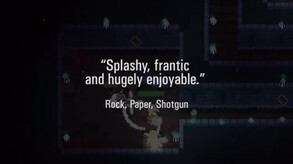 It combines elements of things like Risk of Rain and Nuclear Throne to great effect and manages to add its own unique spin on things, making it a fine romp. 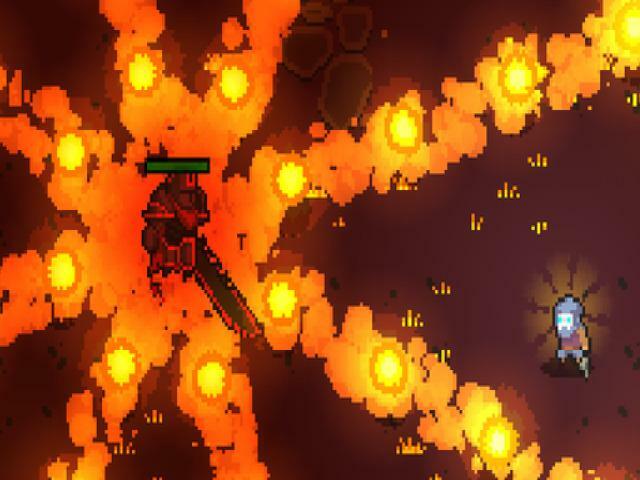 In many ways, it's similar to these games and other similar such titles, offering players the chance to explore a series of massive procedurally generated dungeons while slaying monsters, grabbing loot and so on. This one is very fast-paced though, with an emphasis on speed and tension as you're trying to escape from these dungeons and which does give the game a different feel. At the start there are only limited character classes to choose from, but more interesting ones open up as you progress and which give the game the feel of a more modern Gauntlet. There's a lot of options in terms of character progression, with lots of items to equip and abilities to make use of, while other features such as multiplayer are promised in future updates. 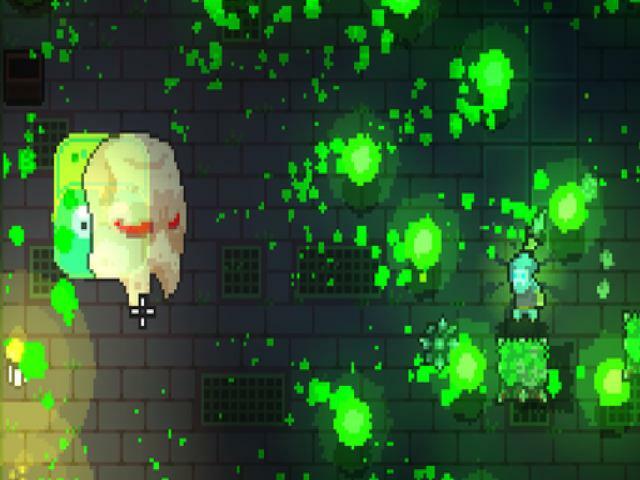 Even though it's still early days for Dungeon Souls, you're still likely to have a lot of fun with it now. The sheer manic pace of it helps increase the entertainment stakes and thanks to some inventive environmental and enemy design, you're going to have a blast taking on the bad guys. The range of characters help boost the variety and sense of choice while the visuals are lovely, with a very distinctive style to them and when combined, all these features make a package well worth investigating.